We Serve People from Age 4 through Adults. Licensed to Deliver Expert Speech Therapy in Florida & Kansas. 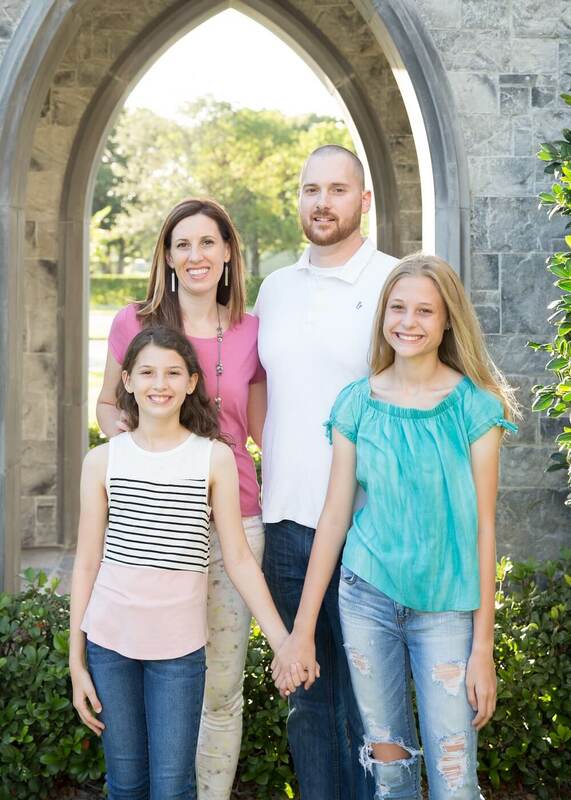 Expressions Therapy is dedicated to delivering effective and efficient speech intervention to clients of all ages We are passionate about providing innovative, yet evidence-based services in both Kansas and Florida. To make therapy affordable and accessible for all of our clients. My name is Megan Knowles and I have worked as a speech-language pathologist since 2004. I completed my bachelor’s degree from Baylor University in Waco, TX, then worked for a year as a speech-language pathology assistant. I then went on to gain my master’s degree from Wichita State University in Wichita, KS. I stayed in Wichita for several years, but then moved to Seattle, Wa and currently reside in Vero Beach, Fl. Some people ask why Expressions Therapy accepts clients from both Florida and Kansas; since I have so many family and friends in both states it just makes sense to stay connect to both states. As a speech-language pathologist I have worked with both adults and children in hospitals, clinical, and home settings. I have developed a passion for combining the best parts of each setting into telepractice. Everyone can benefit from the ease of the natural home environment with the fun and novelty of outside games and entertainment. It has been fun and exciting to bring innovation into the realm of speech-language therapy. I am also a mother to two wonderful girls. As a mother, I understand the struggles of attempting to balance the needs of individual children with the demands of a busy family life. I want to provide easy access to therapy to allow for consistent attendance, natural carryover into everyday life, and kids who don’t dread therapy. Ok, kids may always dread therapy a little, but the goals is to find creative and engaging activities to motive each child. 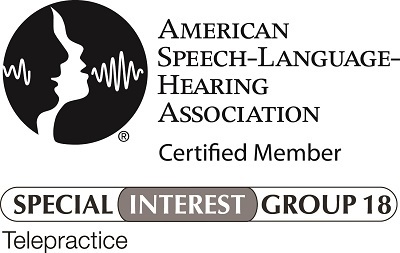 A member of the American speech-Language and Hearing Association (ASHA) and holds a Certificate of Clinical Competence from ASHA. Lynn earned her Bachelor’s Degree from the University of Florida in 2001. 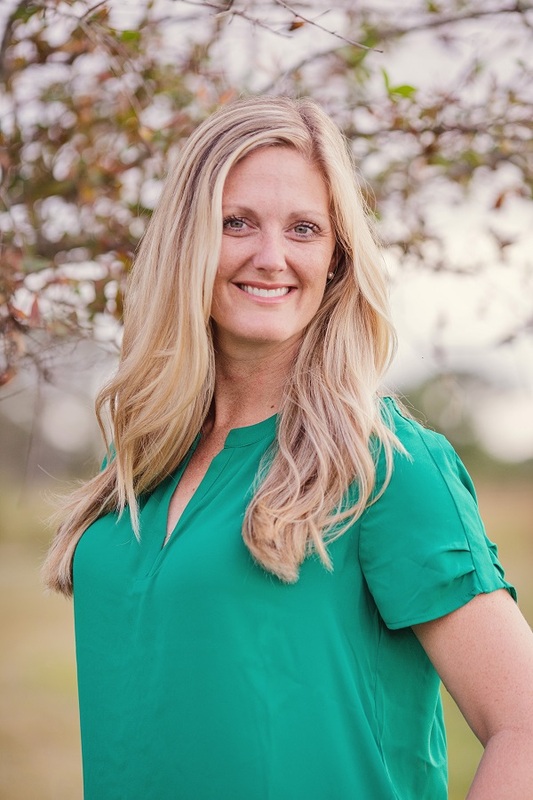 She then completed a graduate program at Florida Atlantic University, earning her Master of Education Degree in Counseling and going on to work as a Professional School Counselor for 9 years. In 2013 she began the Communication Disorders graduate program at Florida State University, working as a Speech Therapy Assistant in an elementary school throughout this time. In 2016 she earned her Master of Science Degree and has continued working as a Speech Language Pathologist in private practice. Lynn is married to a tech-savvy husband and is mom to two amazing kids and a sweet little pug named Penny Lane. She has a passion for implementing play and children’s literature into therapy and finds the telepractice platform to be a naturally engaging and efficient means of therapy for her clients. We had a great experience. It was perfect because we didn’t have to leave home but still got the professional help our child needed.